Thankyou for visiting the Croydon Secondary Technical School (CSTS) website. New! This is the 'New Look' CSTS website. Please note some details HERE. Movies or tape recordings of plays, music performances etc. 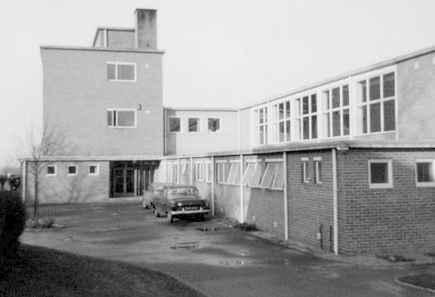 Photos from schooldays - pupils, teachers, buildings etc. Items made in the Workshops. ...or indeed any other CSTS memorabilia? If so, they could be added to this site. Please contact . Be assured, all items used will be safely returned. See the latest Alumni Blog Entry HERE.